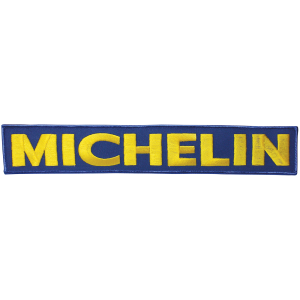 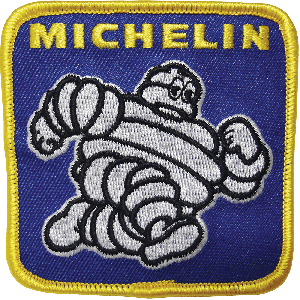 These vintage Michelin patches look great on shop jackets, jerseys and costumes. 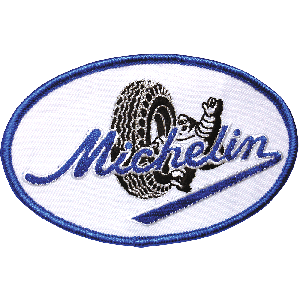 Bibendum and Michelin logos are featured using quality embroidery in vintage designs. 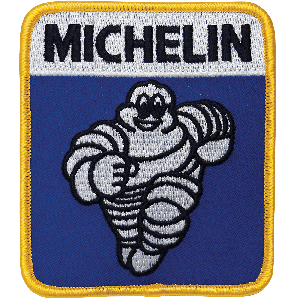 Visit our Collectibles section now for hundreds of other unique gift ideas for automobile lovers, collectors and kids. 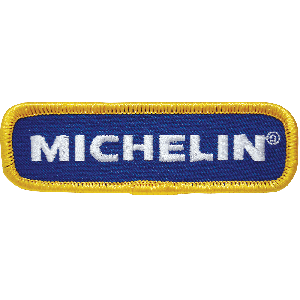 You might even consider giving a gift they'll really really love. 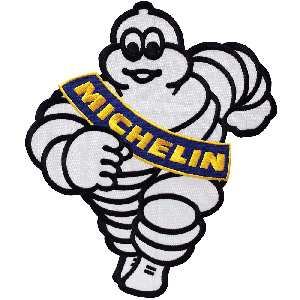 Coker Tire Gift certificates are available in any amount and just the gift for that hard-to-by-for car guy.